In the world of menswear, the name ‘blazer’ is attached to two quite distinctly different garments: the navy blue jacket that adds a touch of formality to a casual outfit; and the striped or brightly coloured jacket worn at sporting events such as rowing. However, it is the classic navy blue double breasted jacket that we are considering here. Both garments share their sporting origins on the water. The sports blazer was the garment of choice for rowing clubs, with its bright stripes or vivid solid colours supposedly being described as ‘ablaze with colour’. The navy blue double breasted jacket has its origins in the uniforms of the Royal Navy and Britain’s merchant fleet, then spreading to navies worldwide, before being adopted by yachtsmen and weekend sailors. In this version of the story, the short double breasted jacket was first adopted by the crew of HMS Blazer, thus giving the garment its name. Whichever various versions of these stories are true, the navy blue double breasted blazer was a garment that cemented its popularity in the early 20th Century. Based on the doeskin or serge ‘reefer jacket’ worn by Royal Navy officers, the jacket originally had two lines of four gold buttons, a high button stance and peaked lapels. The high closure and deep wrap was perfect to keeping the wind out as officers stood on the ship’s bridge. It was a close relative of the Peacoat, another short practical jacket favoured by mariners but which was designed specifically for foul weather. With the UK’s rich maritime heritage it was natural that the style would spread beyond the wardrobes of professional sailors. 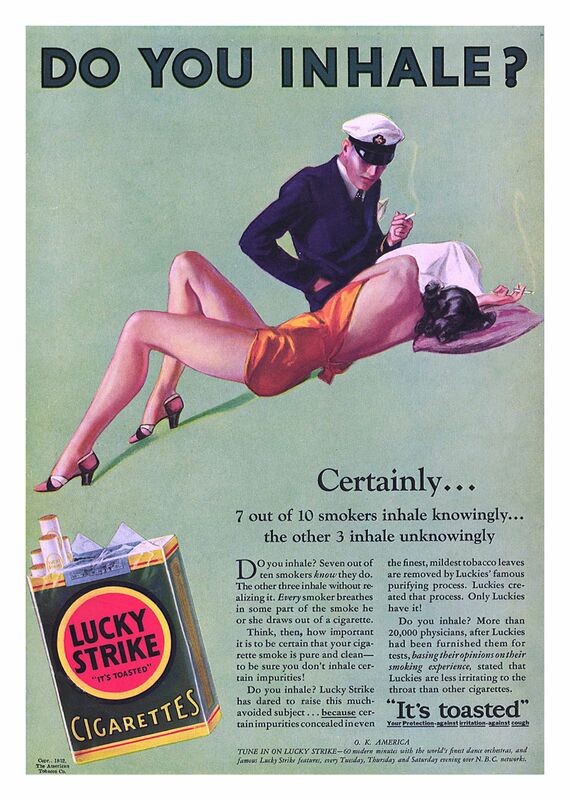 Understanding the practical nature of the double breasted jacket, retired or off duty sailors took to wearing the jacket when taking to the waters in their yachts. Yachting clubs adopted the look and civilian yachtsmen copied the style. As leisure time increased in the early 20th Century, the influence of more relaxed fashions became important, challenging the dominance of the suit. Soon the nautical look of blue blazer and cream or white flannel trousers, often combined with white shoes and a peaked boating cap, became a fashionable look. The fashion spread to landlubbers as the nautical look became popular for those whose knowledge of the ways of the seafarer went no further than strolling along the promenade or taking a young lady out in a rowing boat, hoping to spend a few intimate minutes in the secluded shelter of the branches of a riverbank willow tree. By the 1920s it was part of the standard outfit for thousands of holidaymakers, as men wore their blazers with flannels and open necked shirts for a resolutely casual image. The fashion also spread to sports clubs and, with the blazer combining perfectly with white/cream trousers, polo shirts and shoes, it became a firm favorite of tennis clubs and other sporting establishments. 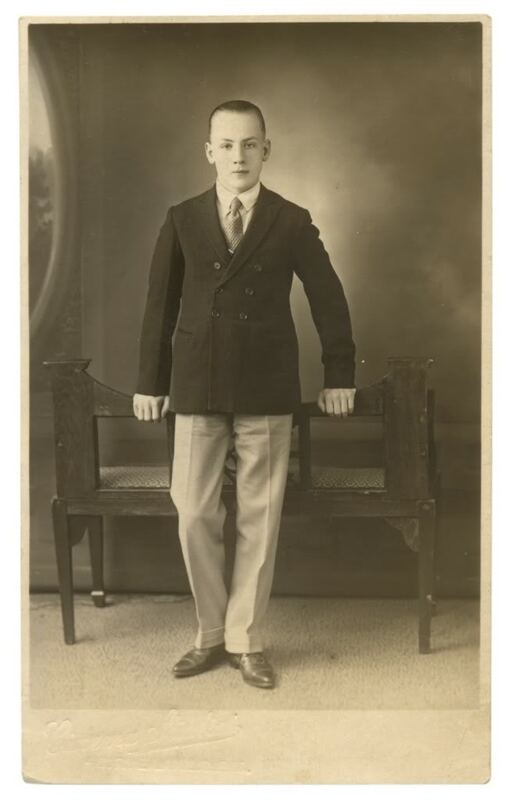 To distinguish between the uniform look of the Royal Navy and the casual fashion favoured by weekend sailors, civilian blazers often had fewer buttons and, in time, the blazer began to follow the dictates of fashion, with its lapels expanding and contracting as determined by the styles of the times: Blazers were worn long in the early 1920s but were worn in the short ‘bum freezer’ style in the late 1950s and early 1960s. As the blazer became a leisure item, rather than just a practical seafaring coat, the choice of fabrics changed. Heavy serge and doeskin was replaced by lighter woollen cloths, with melton, barathea and worsted wools becoming popular choices. After years as the casual garment of choice for sportsmen, in the post-war period the double breasted blazer became an increasingly formal item, less associated with stylish young men and more associated with parades of military veterans and the members of golf clubs. The choice of some schools to include a double breasted blue blazer, complete with the school badge, as part of their uniform helped to undermine the garment’s reputation, with ex-pupils gleefully casting off their blazers as soon as their schooldays were over. During the 1960s and 1970s you were more likely to see a blazer, complete with a regimental badge, worn by the landlord of your local pub than worn by a stylish young man. The passing of the years saw blazers acquire an ill-deserved reputation as a jacket simply for the elite, favoured by company-car driving golf club presidents or retired army colonels sitting in their club chairs firing off disgruntled letters of complaint to the Daily Telegraph. In TV and cinema the blazer with club crest was also the outfit of choice to depict crooked second hand car dealers or lovable rogues, of the type played by Terry-Thomas. ... or dressed casually in Roger Moore’s depiction of the character. The Italian industrialist Gianni Agnelli, who has been widely acknowledged as one the most stylish dressers of the 20th Century, was a fan of the blazer. His influence was key in the garment’s enduring popularity in Italy and its continued appearance among the crowds at Pitti Uomo. Ralph Lauren is another fan, who helped popularise the wearing of a blazer with jeans and whose company made sure the blazer reasserted itself as a casual garment for both men and women. The beauty of the navy blue blazer is its versatility: Worn with white or cream trousers it retains its original nautical look, just perfect for cocktails in some Riviera resort; Worn with rolled up trousers and plimsolls, the blazer can still be worn at the helm of a yacht; Mix the blazer with tan chinos and button down shirt for a casual look, to give off that Kennedys vibe; Wear it with grey flannels and the blazer is perfect for the more formal events in your summer calendar. The more adventurous might even choose to combine their blazer with tailored shorts. The blazer can be combined with a range of shirts and accessories: On those brisk summer mornings by the seaside, a loosely knotted silk scarf is the perfect accompaniment to a blazer. For a casual look, mix it with a polo shirt and silk neckerchief, or even a blue and white hooped t-shirt to retain that maritime look. For winter, a generously cut blazer can be worn over a heavy cream submariner sweater, for a look originally popularised by sailors. Worn with a shirt and tie, or open necked with your soft collar gently flapping in the summer breeze, the navy blue blazer has a distinct charm that is acknowledged by stylish men worldwide. Acknowledging the perennial popularity of the navy blue double-breasted blazer, SJC has created its own version of this iconic garment. We have specially woven a ventilated cloth from 16oz wool twist fabric, to keep you cool in the heat of the summer. With the open weave allowing air to circulate around the body, you don’t need to undo the buttons when the temperature rises, meaning you can maintain your style all day long. The lightweight cloth makes it perfect to wear in the daytime and yet gives a suitably refined look for the evening, making it the ideal holiday garment. The design is based on a stylish 1930s four-pocket jacket, complete with a belted back and pleats above the belt. These four buttoning pockets make the SJC blazer a perfect travel jacket, allowing you to keep your passport, phone and travel documents in safety. And rather than gold buttons embossed with a club logo, SJC offers tan corozo UFO buttons inspired by the few remaining on this extremely rare example above. Worn with a tie or a t-shirt this is a distinctive youthful blazer will make sure no one confuses you for a member of the local bowls club!